Find that perfect Hawaiian vacation. 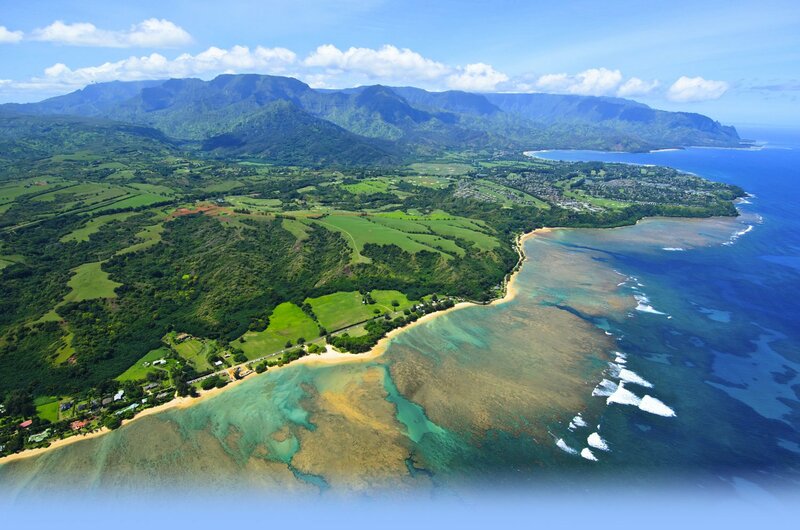 See where we and our partners fly, learn about Princeville at Hanalei Ocean View Resort Community, golf, and more. Then, go ahead and book it. Thrilling combination of picturesque ziplines and a suspension bridge spanning a waterfall. Explore Princeville on a guided off-road adventure.